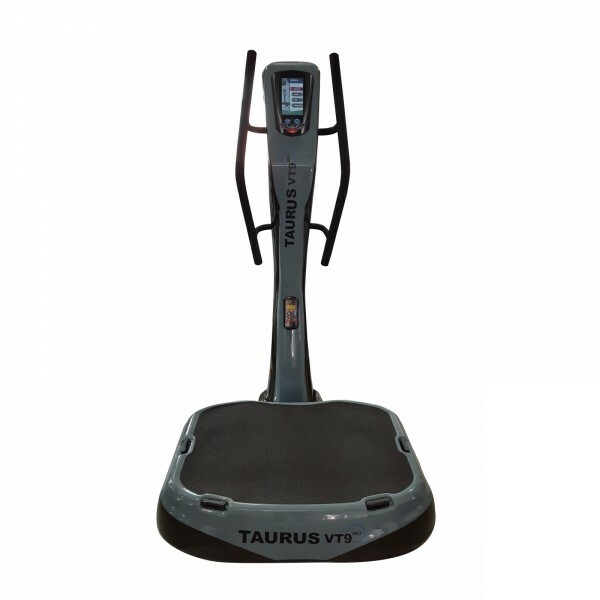 Taurus offers vibration plates for homeuse and gym use. The vibration technique was originally developed for Russian cosmonauts to prevent loss of muscles in zero gravity. 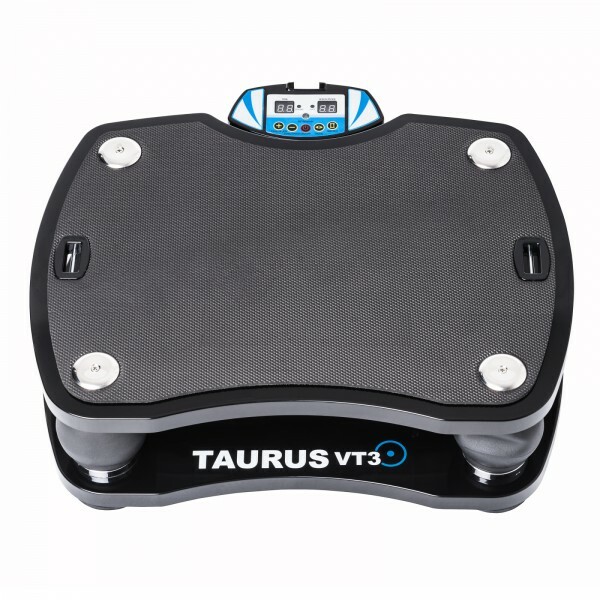 This technique is used in Taurus vibrations plates, because up to 98% of muscles can be exercised with it. 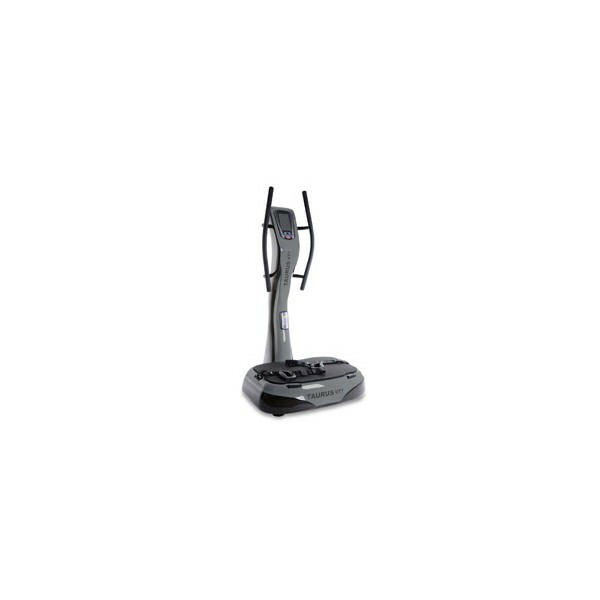 Taurus offers different vibration plates: from the compact VT3 with a powerful motor to the VT7 with a big training surface and a second user console and also the VT9 Pro, a top vibration plate of gym quality, which is controlled by a touchscreen.